We’ve reported on 3D printing concrete before, but 2016 looks to be the year that will finally see this production technique in widespread use. 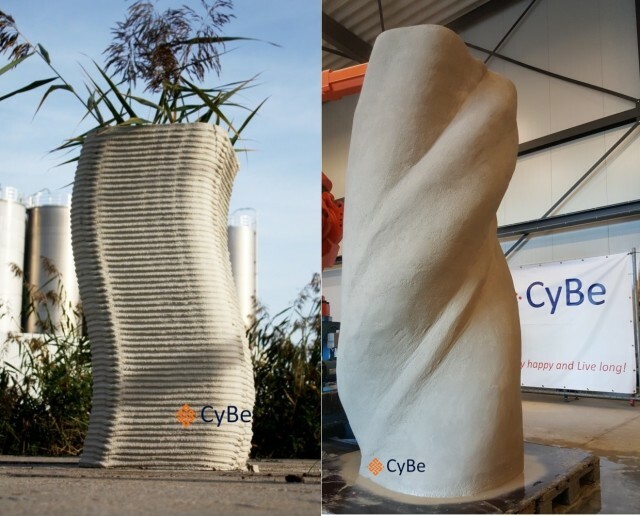 CyBe Construction is set to release its printable concrete mix for early 2016 in anticipation of the release of the ProTo 3DP Concrete 3D printer later in the year. The company is currently pursuing European Union (EU) certification for the printer. This is the last major hurdle that CyBe must clear before they can enter the marketplace, since these printers cannot legally be used on EU construction sites if they are not certified. The printable concrete is a quick-drying cement product. It can be formed into structures that will dry to load-bearing-strength within an hour. Since the material dries so quickly, it can be printed in freeform or parametric designs without the need for frames or support structures. The concrete will fully cure in under 24 hours, resulting in a completely watertight finished product. 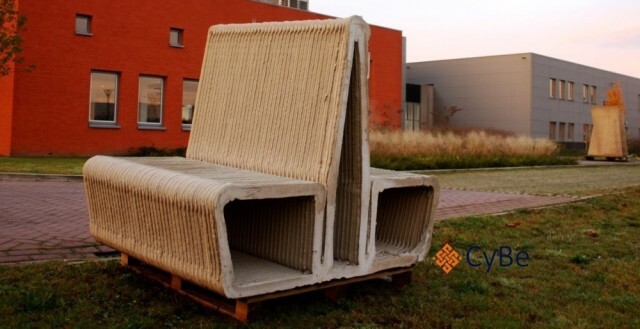 It also has the added benefit of being environmentally friendly: the concrete material is recyclable, and produces less CO2 when 3D printed compared to traditional concrete laying processes. 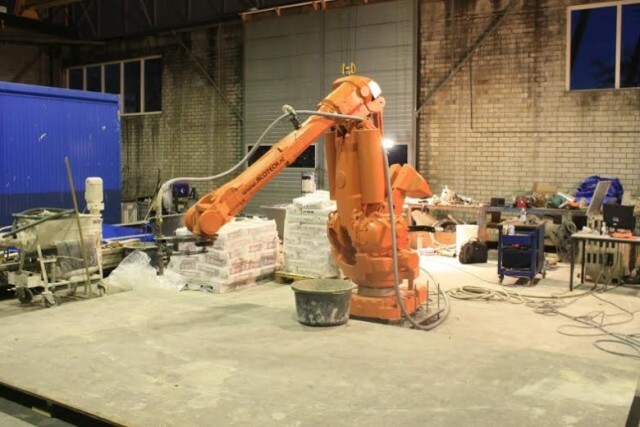 The ProTo 3DP itself consists of a robotic construction arm with a 10-foot reach. Users can choose between printing objects quickly or using a smoother texture to eliminate the rough finish commonly associated with 3D-printed concrete. Capable of printing 30 mm layers, the machine operates at rates between 10 mm per second and 400 mm per second, depending on the size of the printhead being used. At its maximum speed, the ProTo 3DP can print a 7.5-foot-tall object in about twenty minutes. Yet another potential example of how 3D printing and manufacturing go hand-in-hand. For more information, visit CyBe’s website.